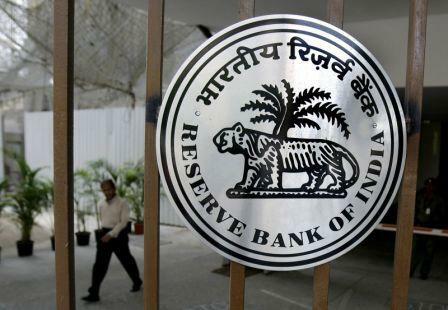 For the sake of security on credit card transactions Reserve bank of India has introduced an One Time Password verification added to the current security system. Why Security on Interactive Voice Response? Interactive Voice Response (IVR) is spreading across the nation for buying stuff on phone & people consider it safer compared to online shopping in India. Consumers across the nation willing to spend less online & buying through phone recorded services. So, RBI have introduced this One Time Password (OTP) similar to the Personal Identification Number (PIN). Now this system will be more secure as when ever any consumer buys through a call, they get an SMS with a small piece of text code. We have to verify the purchase with this SMS. When & How Will OTP Services Will Start? This OTP will be enabled all over form January 1st , And it is also made mandatory for even DTH TV services & mobile recharge. Every Credit card holder registered with mobile number and with password issued form bank or credit card services will get his OTP from bank as an additional feature of security. How Do I Get This OTP For My Credit Card ? Almost every bank have already enabled the services & most of them are using SMS based activation or generation of OTP. Some of them allowing generate this number online & some through phone calls. But very soon all will opt in for easy activation with SMS. Validity is ranging from 30 minutes to 24 hours, but you can complete this IVR based transaction with one go. As for every different transaction the verification will be different and unique. How Secure is OTP, What Difference Does it Make ? The very important fact is that One Time Password system is an additional security to present IVR architecture. So, it is better by any ways but some people may find it little annoying. As per security perspective, it shares an added layer for many of users. Specifically for people who lose their Credit Cards, and person who is going to use it on IVR could not be able to verify with OTP. So, it is added layer of security for it.